You will meet with counsellor, Bobbi Cruice, and discuss your child’s difficulties. From the information you give about your family and your child’s behaviour and developmental history, you will be able to make a decision about whether your child would benefit from one to one counselling. During this time you will be able to express what your hopes are for your child’s future. In this initial meeting parents will meet with the counsellor without children present. If you decide you would like counselling for your child he would come with you for the second session. Your role as a parent is very important when you child comes for counselling. Not only will your child appreciate your support, it will be very helpful for you to meet with the counsellor during this time. Your child’s progress at home and at childcare/school as well as in counselling will provide us with a significant record of how your child is improving. It will also help us make changes if necessary. 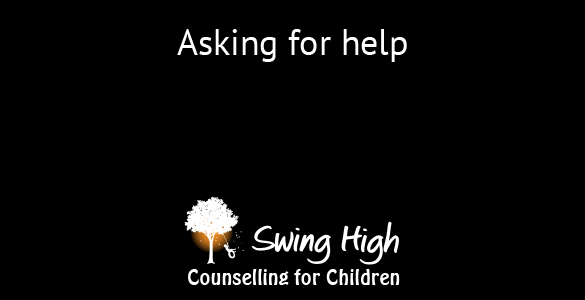 You will be required to stay during your child’s counselling sessions. If you require assistance during this time we are happy to meet with you to discuss your needs as a parent. The sessions for your child can be weekly or fortnightly. They last about 30 – 45 minutes (depending on your child’s age or special needs). Your family timetable is taken into consideration as much as possible when scheduling your child’s appointments. The number of sessions varies from child to child. If your child is working through significant issues it will take more time and patience for your child to work through his difficulties. "We are here to provide you with help and support."